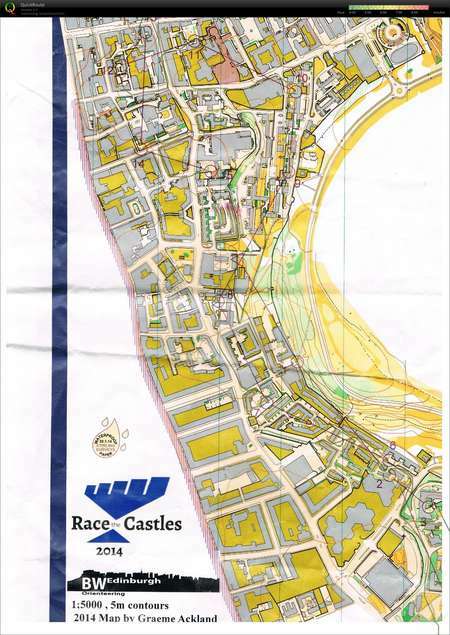 Edinburgh Urban Race (W21 part 1), EUOC, Scotland. Competition. CNOC Maps.